The Cold Steel Training Saber is the perfect practice sword for fencers and practitioners of historical European martial arts. 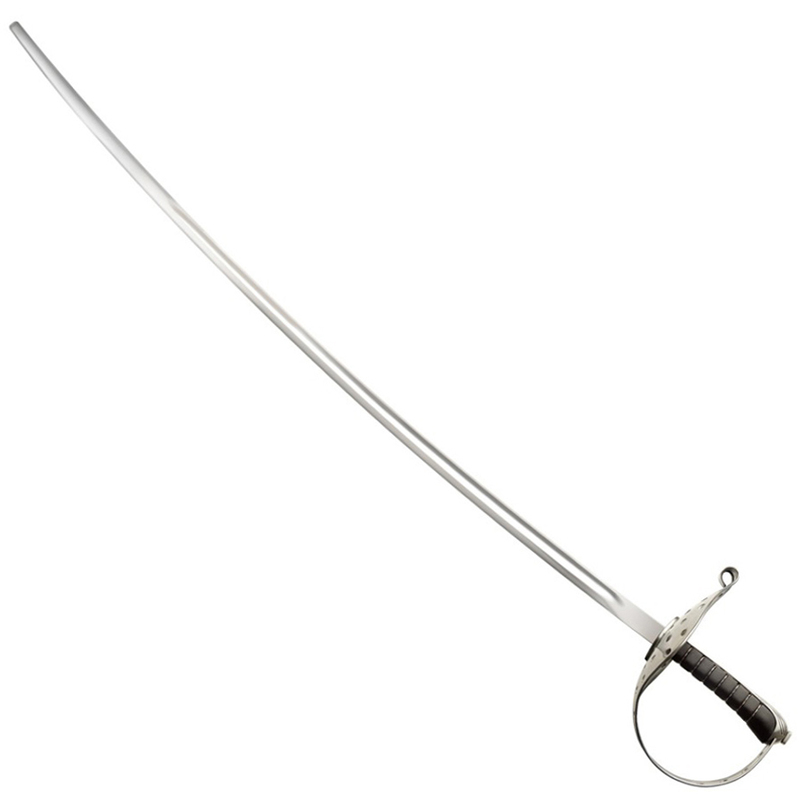 This saber boasts a deeply curved blunt 1065 carbon steel blade and a wire-bound leather handle. The 81.28 cm (32 in) blade is long enough that it can be used for traditional saber duelling, yet short enough that it can also function as a military saber. The swept steel D-guard protects your hand while also giving the saber some heft to give it a well-balanced weight.